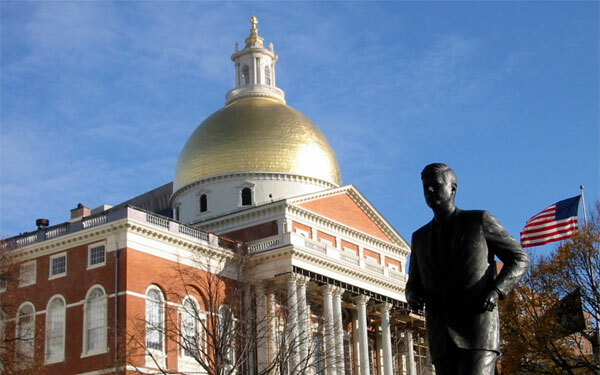 In a surprising turn of events last week, Massachusetts Governor Deval Patrick announced that he was reintroducing legislation to modify Masschusetts noncompete law and to adopt a version of the Uniform Trade Secrets Act. The noncompete bill (H. 4401) is the noncompete language that I had drafted for Senator Will Brownsberger and Representative Lori Ehrlich described here (which the Senate passed, but which ultimately died (see here)), together with the same version of the UTSA that has been kicking around for a while. Governor Patrick’s introduction of the bill is outside of formal session (which ended July 31), so it is unclear what progress will be made at this point.